En route to this week's SoxProspects.com Player of the Week honors Hassan racked up multiple-hits in five of his six games played and hit for extra bases on six of his twelve hits. He arguably saved the best for last going 3 for 6 with a home run and a double Sunday at Toledo (DET). 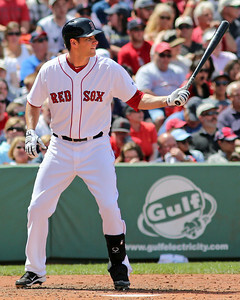 He is currently the thirtieth-ranked prospect in the organization by SoxProspects.com. Wright's sole start of the week July 8 at Columbus (CLE), tossing eight shutout innings of two-hit ball was enough to easily claim SoxProspects.com Pitcher of the Week honors and complete the weekly awards sweep for Pawtucket. He was also named International League Pitcher of the Week for the same period. 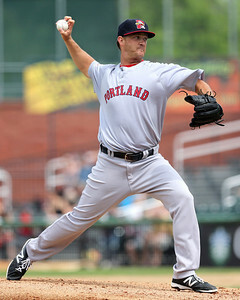 He is currently the twenty-second ranked prospect in the organization by SoxProspects.com.